What Does Tree Removal Really Cost? The average cost of large tree removal is predicated on certain factors. 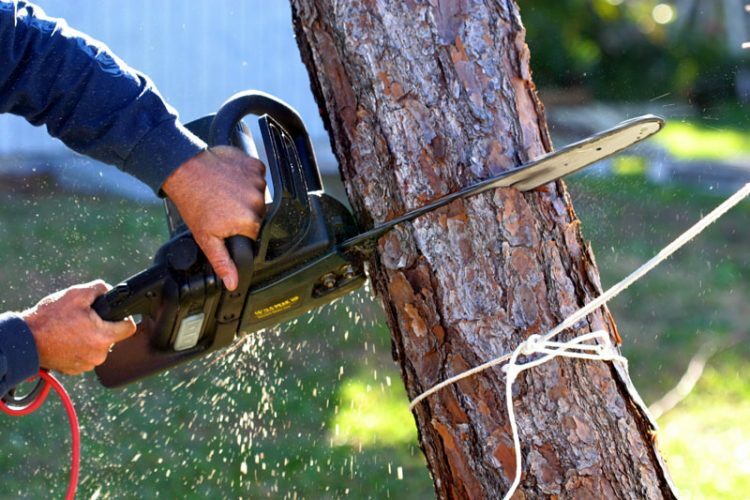 The factors can affect the cost of tree trimming services from a range of $80 to as much as $1500 or more. 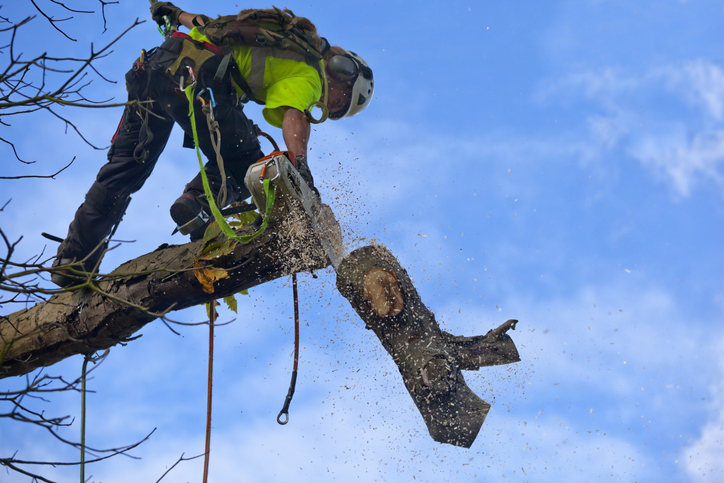 Tree trimming companies can charge by the hour, or quote price for tree trimming or tree removing a particular tree. Because each job can be so unique, most companies do not have set rates, Instead provide free estimates for the total cost of a particular job. Type of tree – The harder the wood, the thicker the branches and the more overgrown the limbs are, the more it can cost to trim a tree. Smaller trees with thinner branches require less time and technical expertise than an older, taller tree and will therefore cost less. Tree Height – Tree height plays a key role in determining overall cost. The taller the tree, the more dangerous the job can be. Liability increases, falling branches requires more care and advanced equipment and expertise needed to safely trim a really tall tree. Tree Trunk Diameter – The distance across the tree trunk also affects the cost of tree trimming. You may pay more for a shorter, thicker tree than a taller, slimmer one because of the time and difficulty involved. Tree health – Trimming healthy branches requires more work than trimming dead or dying limbs. The wood of a dead branch is brittle and lighter than a healthy tree branch, making them easier to trim off. Thus, an unhealthy tree often costs less to trim than a healthy tree. Tree location – A tree growing flush to a wall or fence, or one that is precariously positioned. One that is entangled with wires will often cost more to trim than a free-standing tree. Costs increase because of the additional time and care required to keep property and workers safe. Stumps are Eyesores – No one likes gazing out into the yard and seeing old stumps dotting the landscape. They look even worse when weeds and other plants start growing on them, which inevitably happens over time. Take Up Valuable Space – Most people want the widest, clearest yards possible, and stumps really get in the way. They are Hazardous – Some stumps are obvious, but others get camouflaged by grass, weeds and other plants and become tripping hazards. The average cost to remove a large tree is approximately $400 to $1200. Since tree height ranges from 60 to 80 feet tall and requires more work. You might have a lot of reasons to remove a large, long-living tree. Contact your local tree removal service. You can get an estimate for the DFW area with Torres Tree Service.